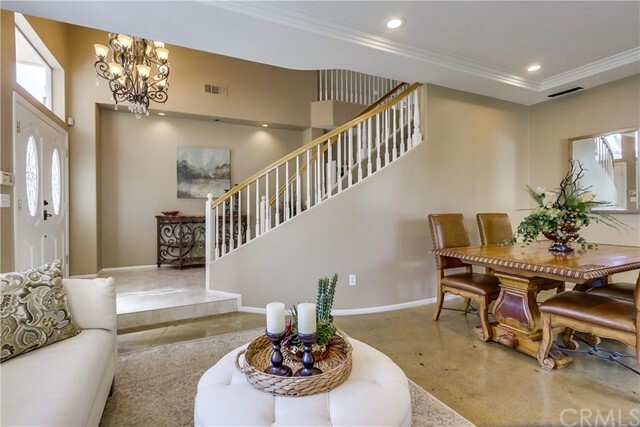 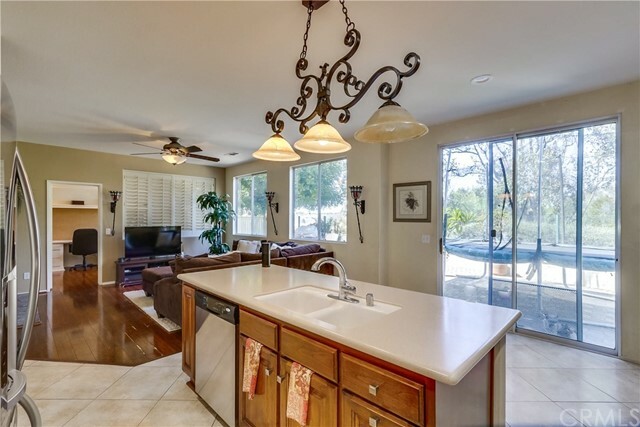 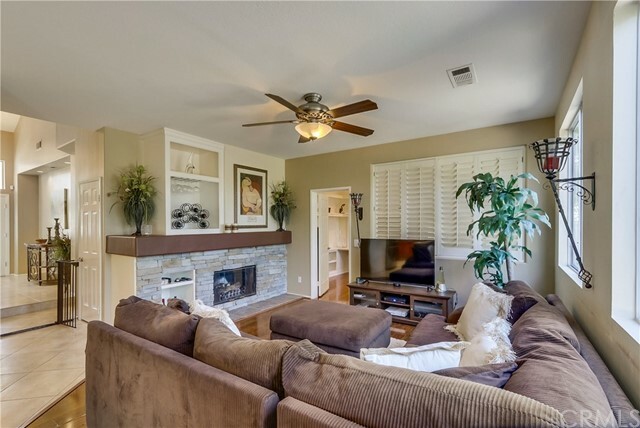 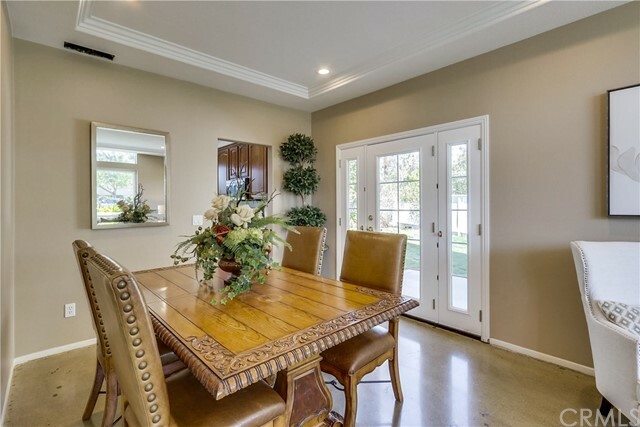 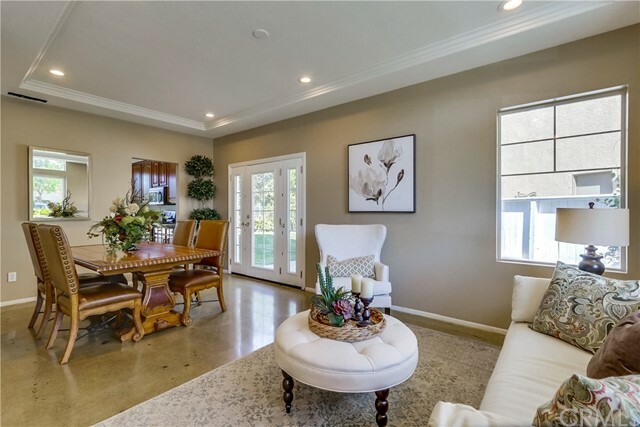 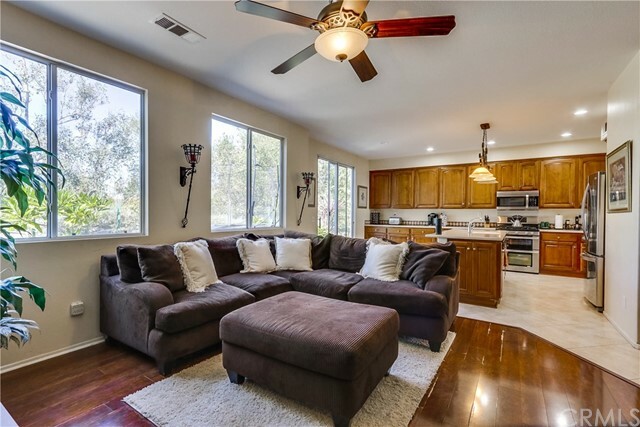 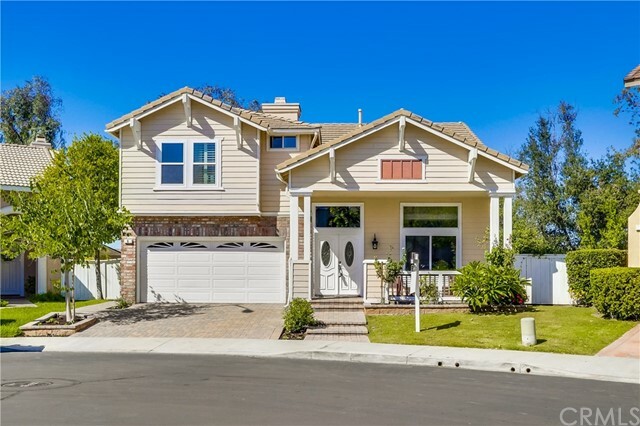 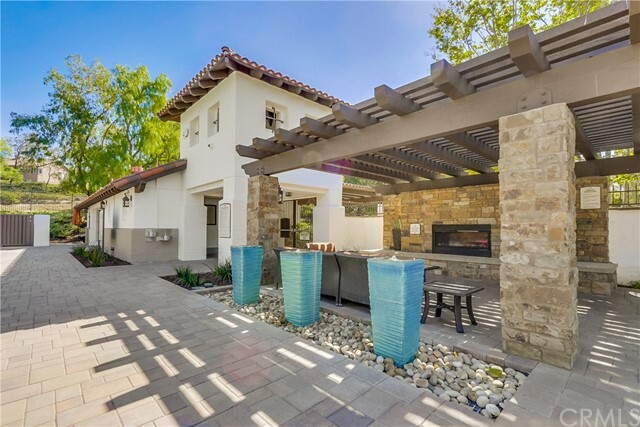 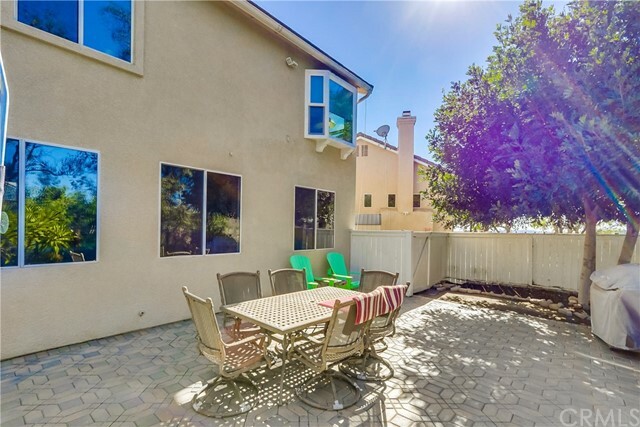 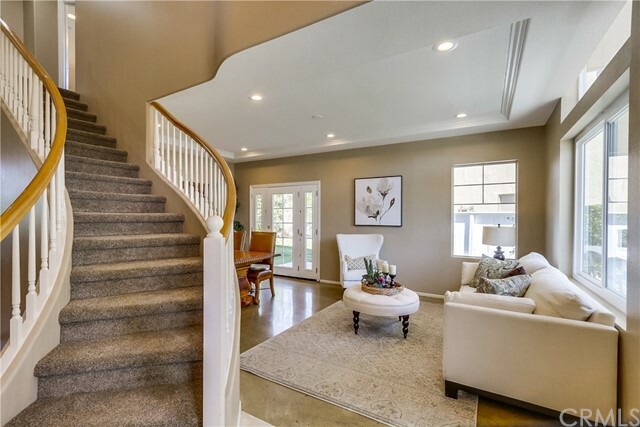 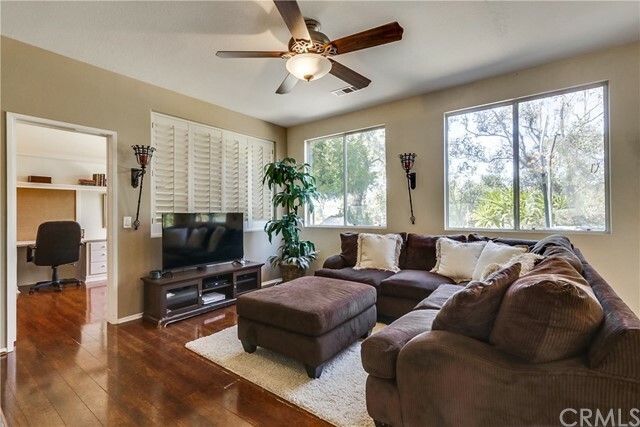 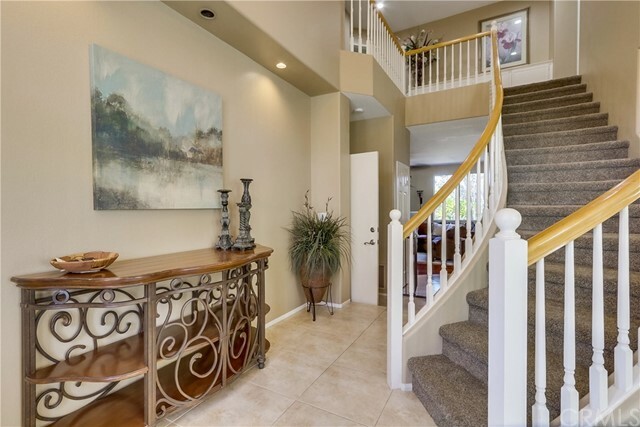 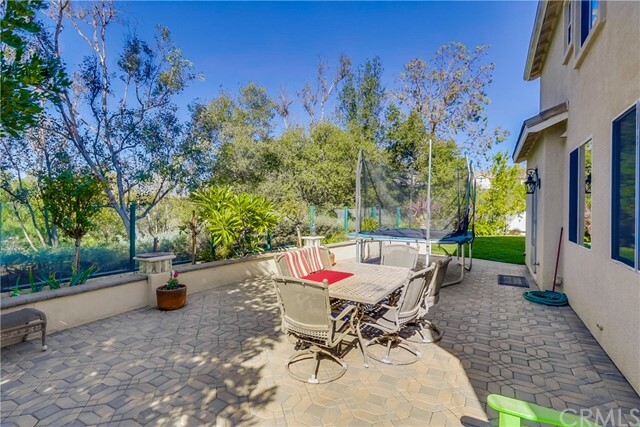 Sophisticated Elegance, Upgraded & Remodeled with an Expansive Floor Plan, Entertainer’s Dream Home filled with fine features and blessed with Rolling Hills & Sunset Views. 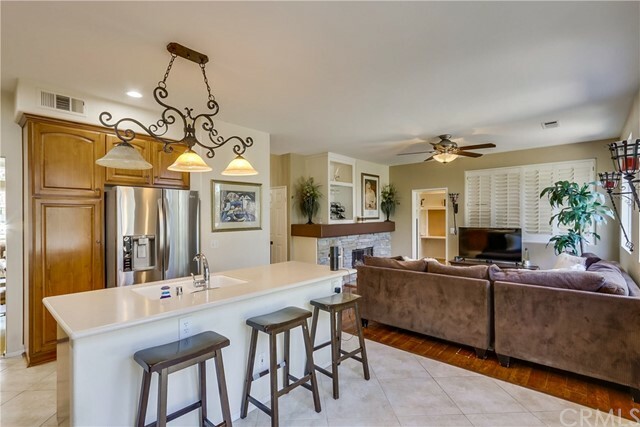 Charming curb appeal, elegant double door entry, dramatic curved stairway & chandelier, light & bright interior, neutral paint palette, coffered ceilings, formal living & dining areas, plus a separate family room open to the kitchen, with a gorgeous stacked stone fireplace, built in media center, and beautiful wood laminate floors creating the perfect family friendly space. 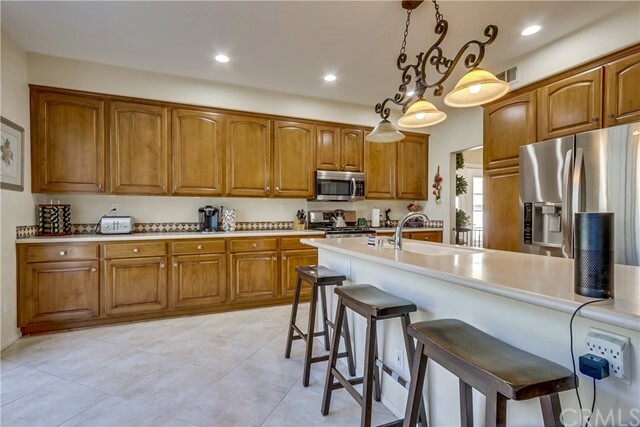 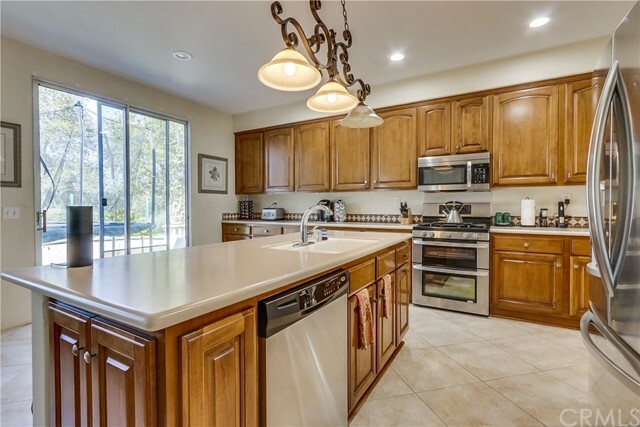 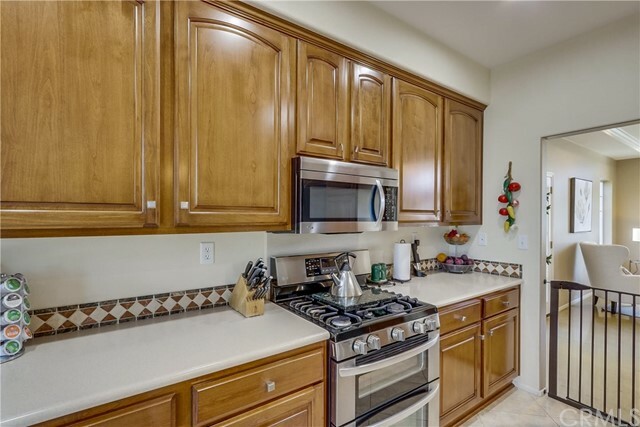 The spacious kitchen is blessed with gorgeous cabinetry, plenty of cabinet & counterspace, matching stainless steel appliances, and a large center prep island with a highly prized breakfast bar. 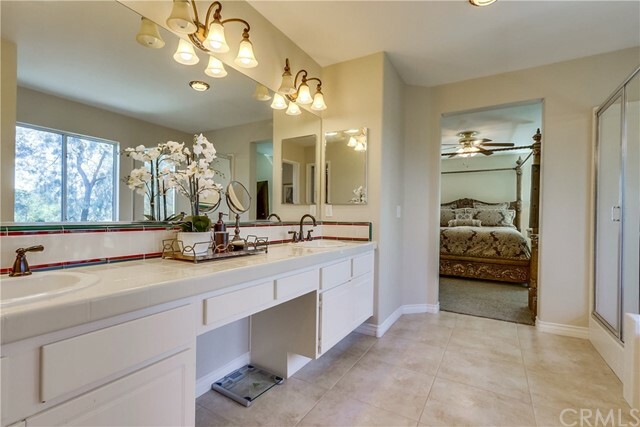 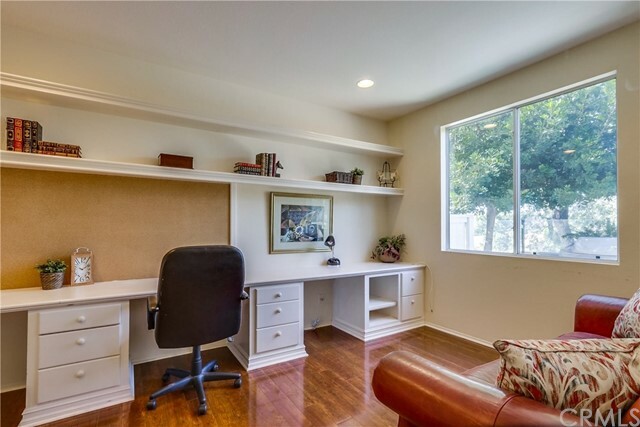 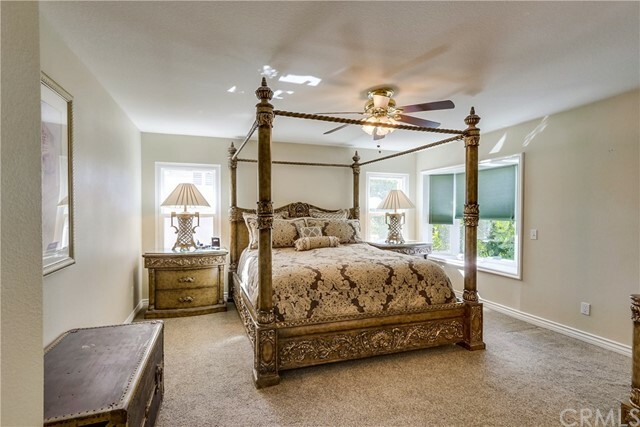 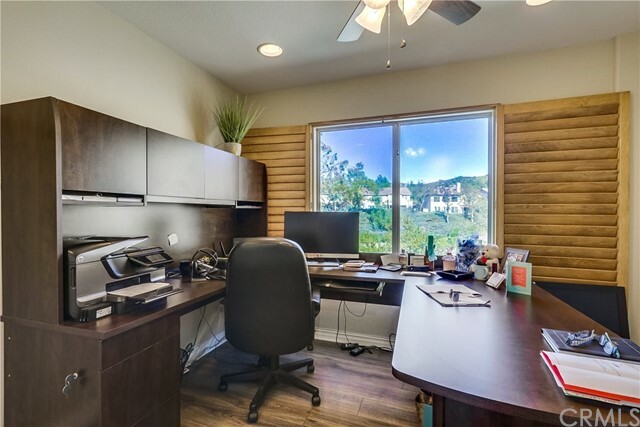 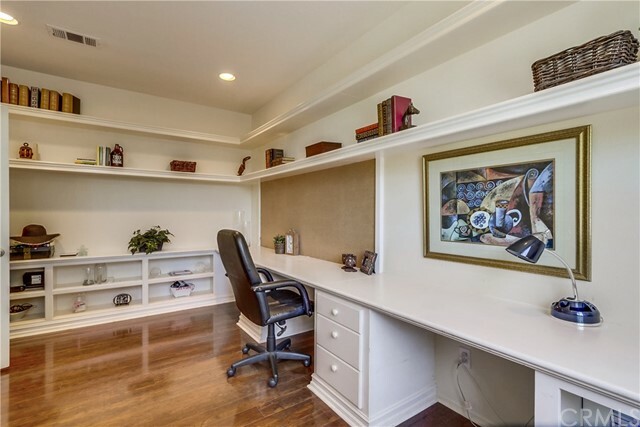 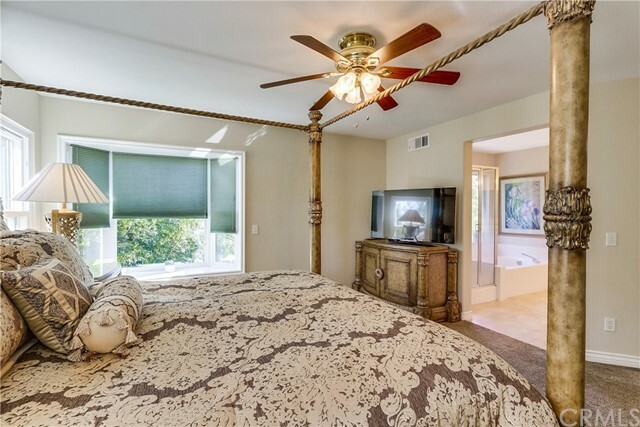 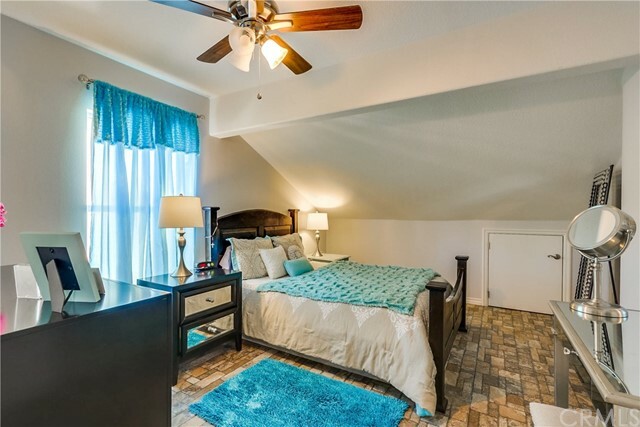 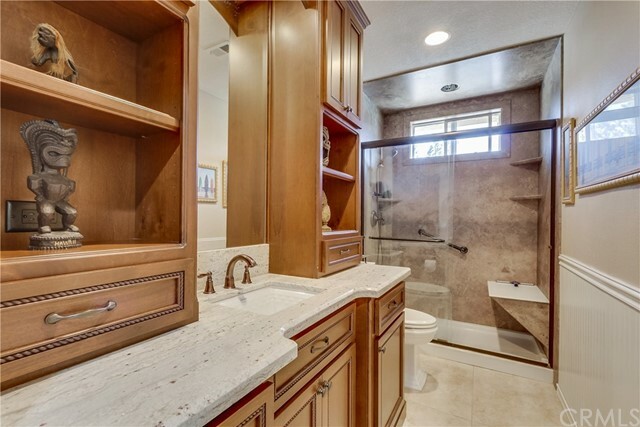 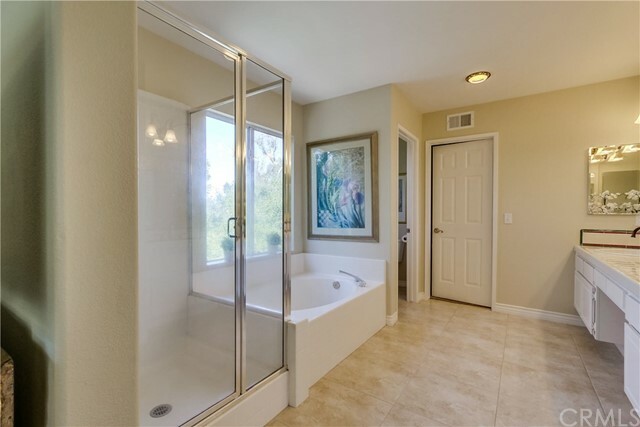 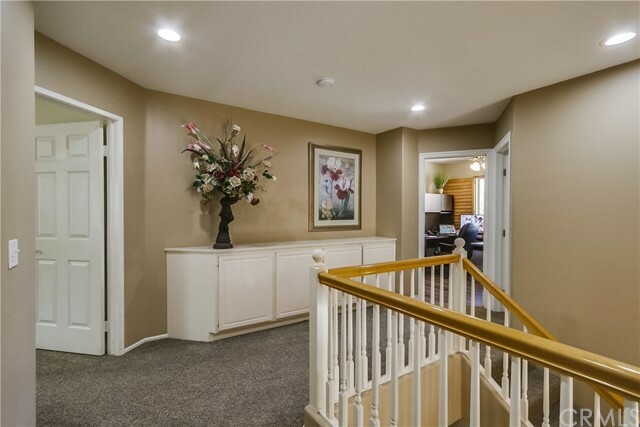 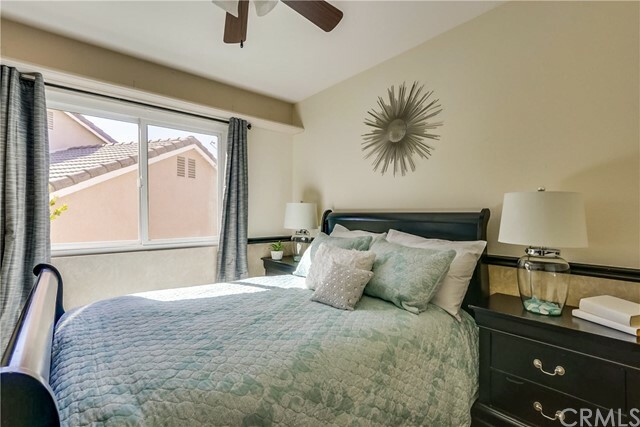 This incredible floor plan includes a main level bonus room with built-in cabinetry perfect for home office or 6th bedroom, a peaceful Master Suite, 4 additional guest bedrooms upstairs, a beautifully upgraded guest bathroom, plus a convenient laundry room. 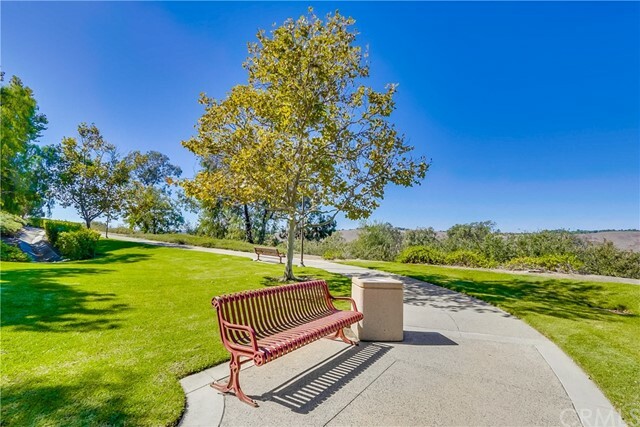 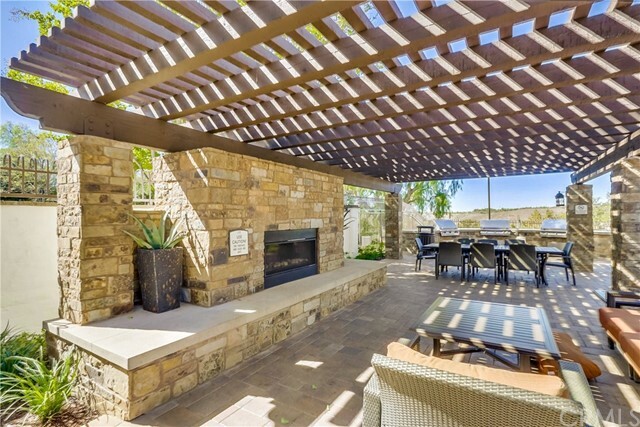 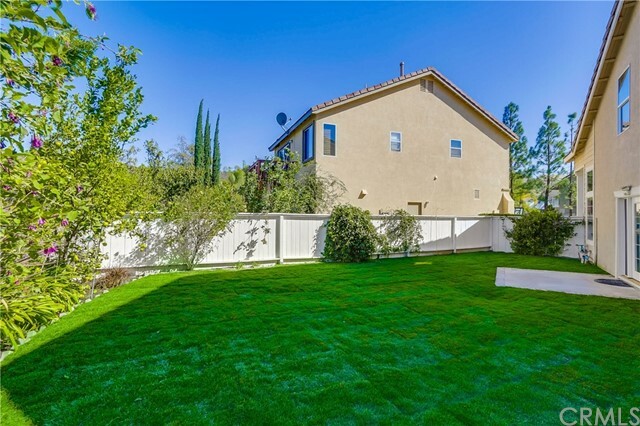 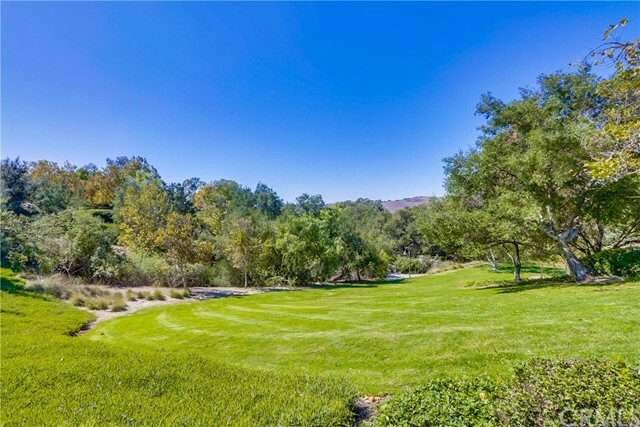 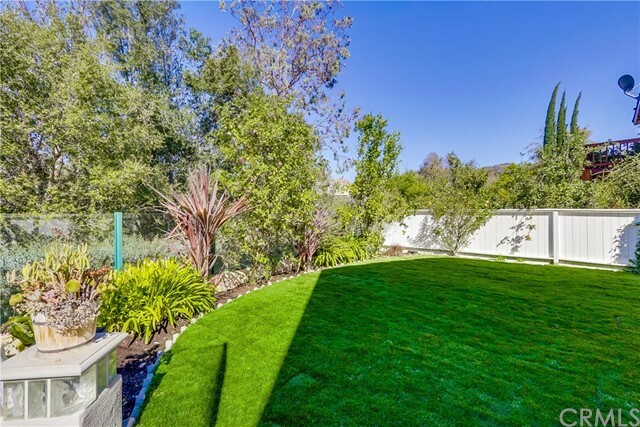 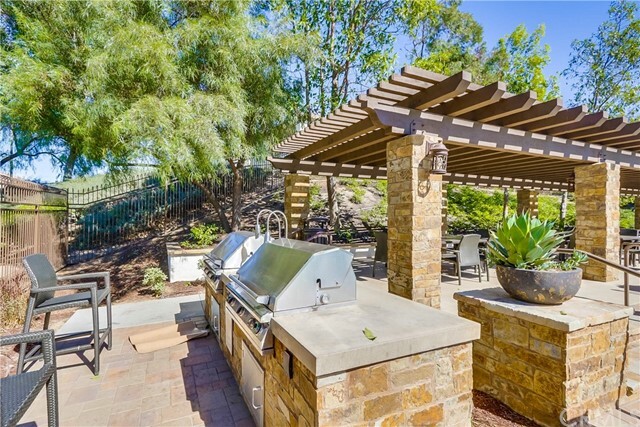 The outdoor spaces are equally impressive with manicured landscaping, new sod, a large grassy lawn, a spacious cobblestone patio, and rolling hills and sunset views, perfect for relaxing and entertaining. 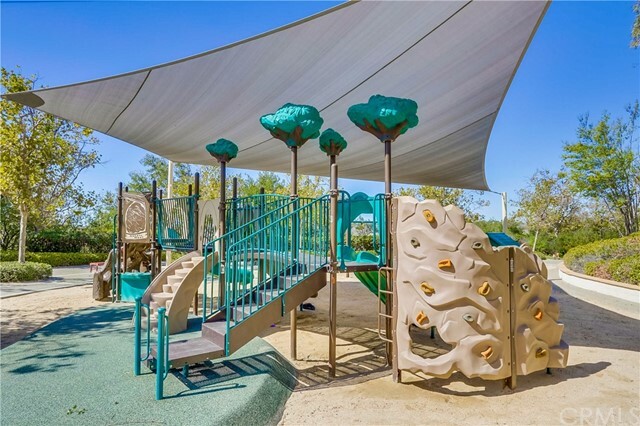 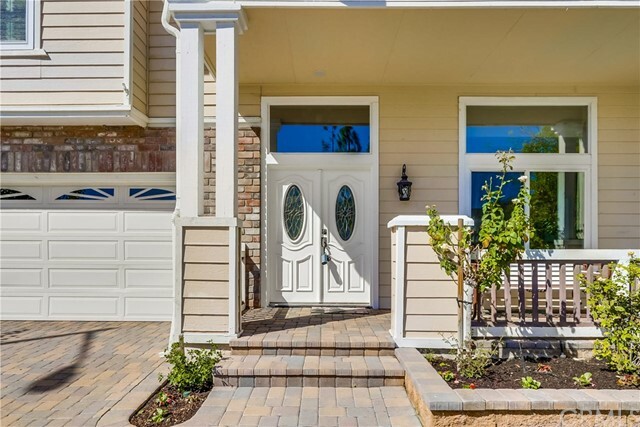 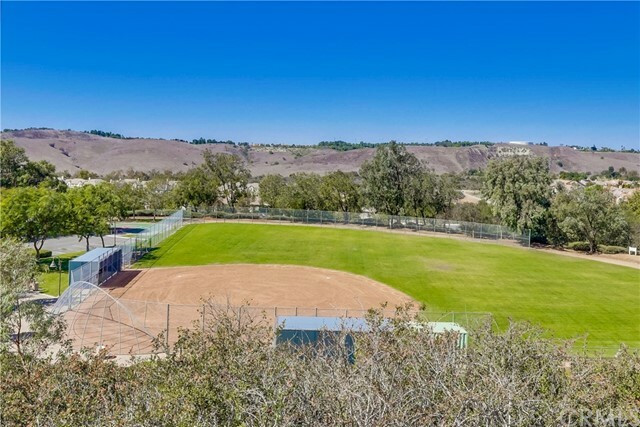 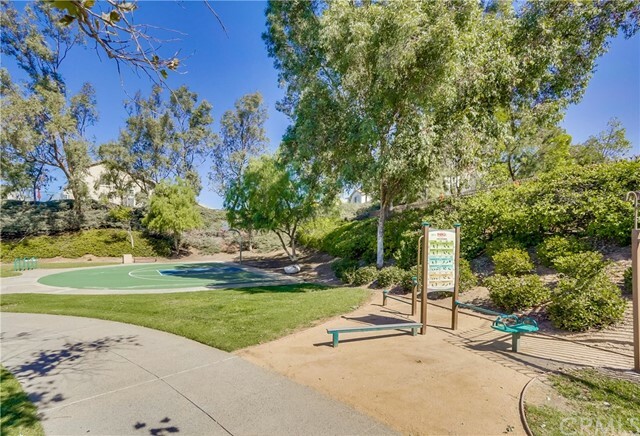 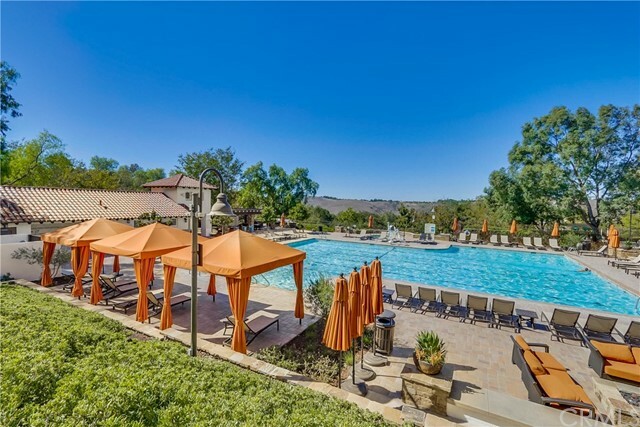 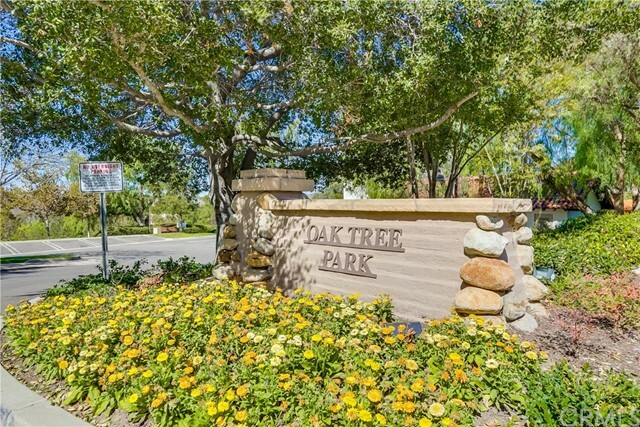 Ideally located within walking distance of Oak Tree Park, residents enjoy access to resort-like community amenities, Pool/Spa, Tennis Courts, Playground, Splash Pad, sports courts, clubhouse, seating areas, picnic and BBQ areas, playing fields, and scenic walking and biking paths.